We were thrilled to bring our g4g@work concept to Luxembourg City, Luxembourg in partnership with Vodafone Procurement Company, a leading global telecommunications company! Welcoming 50 girls aged 13-15 to spend the day powering up at the Vodafone office, they engaged in fun, hands-on workshops on programming robotics, virtual reality, electrical engineering, and so much more... all with inspiring role model professionals leading the way! What? We welcomed 50 girls aged 13-15 to a g4g@work day event of interactive, hands-on, unbelievable fun in Science, Technology, Engineering and Mathematics! How? We invited role model professionals to lead 45-60 minute workshops that showed the link to STEM, with approximately 15 girls in one workshop. Girls had a chance to experience 3 workshops throughout the day. On March 7th, we were thrilled to bring our g4g@work concept to Luxembourg City, Luxembourg in partnership with Vodafone Luxembourg, a leading global telecommunications company! Together, along with 15 volunteers we hosted 50 girls aged 13-15 to spend the day powering up at the Vodafone office. All of them took part in incredibly fun hands-on workshops such as programming robotics, virtual reality, electrical engineering, and so much more... all with inspiring role model professionals leading the way! Thank you again so much to Priscillia, Kaori and all the 15 volunteers from Vodafone who made this day so incredible! A third culture kid at heart, Kaori is Japanese and British and was born and raised in Luxembourg. After obtaining a BSc in Sociology and a brief millennial quarter life crisis, she has now settled in Luxembourg and is freelancing in social media management for social impact and sustainable businesses. 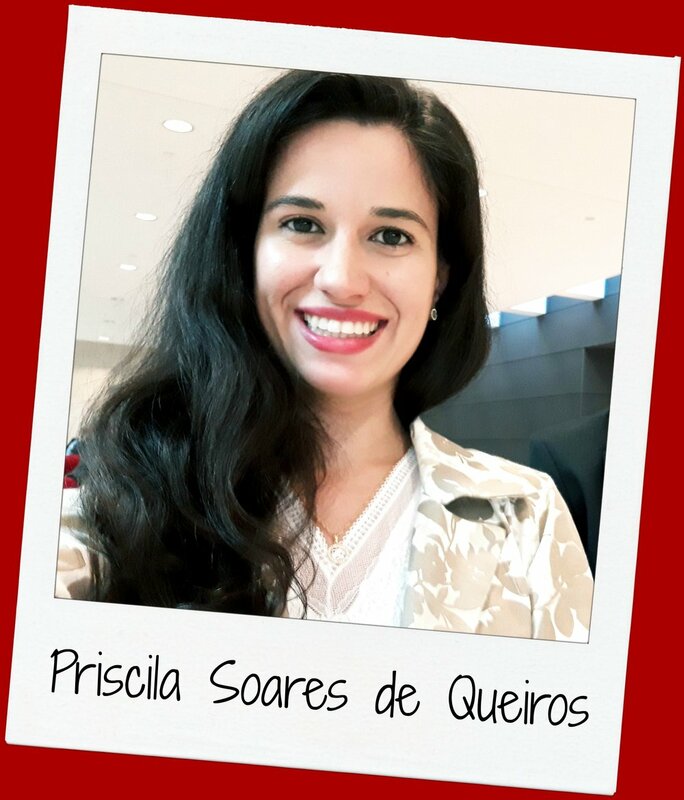 She is incredibly excited about helping Priscila in bringing the first g4g workshop day to Luxembourg !